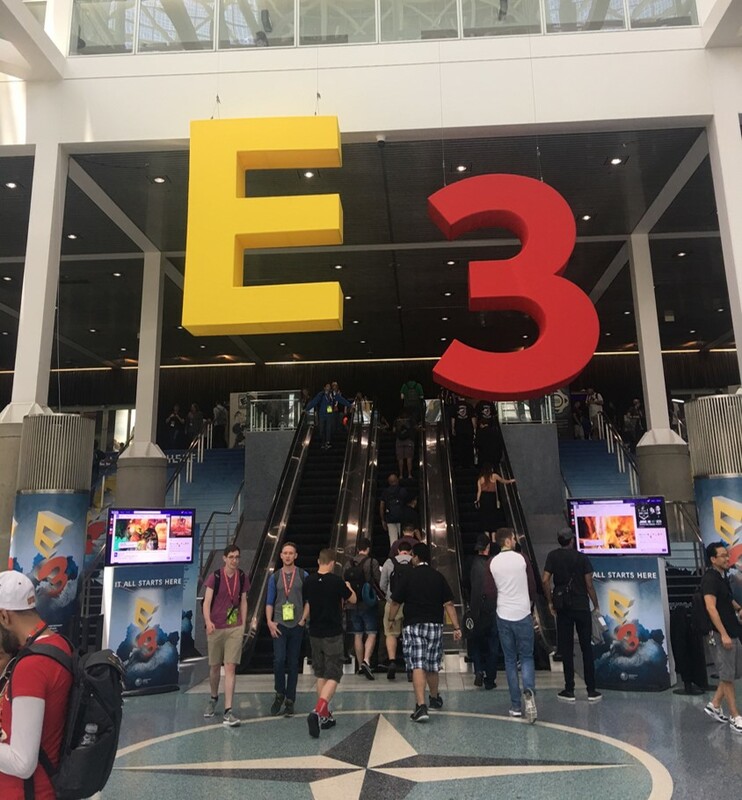 We were at Electronic Entertainment Expo, popularly known as ‘E3’ earlier last week, as a game testing services provider. We try to capture the essence of the event for you. E3, as we all know, is the world’s premier trade show for computer and video games and related products. The congregation of game enthusiasts is organized by Entertainment Software Association(ESA), one of the world’s leading trade organizations for the games industry. So, what was special this year? Change is the new normal – This year, we saw major publishers either announcing changes to their hit games or at least announcing the plans to change them. We saw Ubisoft announcing major changes in Assassin’s Creed Origins 10-year-old combat exploration story board, and in the crime story and the race tracks for the racing game The Crew 2. Many games will see the light of the day. Arguably, most of the gaming enthusiasts would have been happy to know the launch of Ubisoft’s long awaited Beyond Good & Evil 2 and relaunch of Shadow of the Colossus by Sony. One of the other eagerly awaited games was Crackdown 3, which was announced by Microsoft way back in 2014, seems to be launching it on Xbox One and PC in November this year. It was end of the world! Well, according to the Wolfenstein 2: The New Colossus game released, it surely was for the Americans. The third Reich who never failed, destroys everything coming in its way. VR is yet to catchup. While Virtual Reality games are fun and lot more engaging, at E3 this year we saw slow adaption of the technology. While the big players like Microsoft almost missed talking about VR, there was showcase of games such as Doom VFR and Fallout 4 VR by Bethesda and The Elder Scrolls V: Skyrim VR by Sony. What we think is, it will take some more time for VR games to gain a mind share among the players. This was one of the most successful and surprising editions of E3 this year. We are now packing our bags for the Games QA conference in Berlin next week. So see you in Berlin!